The esw GROUP gives good future prospects in a successful team. For this reason we are attending the 9. Education occupations fair from Oct. 06h. - Oct. 07th, 2010 in Leinefelde. Every Year we employ trainees and we are looking for motivated trainees this year for the education occupations: Industriemechaniker/-in, Werkzeugmechaniker/-in, Mechatroniker/-in and Zerspanungsmechaniker/-in. 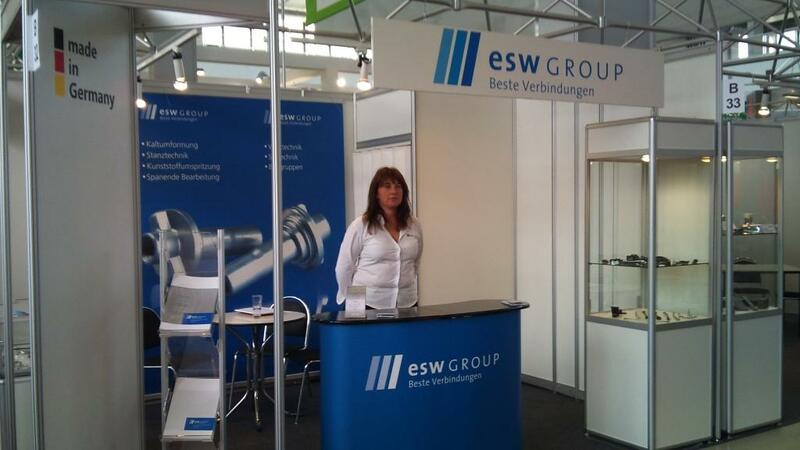 If you are interested come to the BOT in Leinefelde and visit the stand of the esw GROUP. Na 52. mezinárodním strojírenském veletrhu v Brně od 13. do 17. září 2010 budou prezentovány naše nové výrobky, technologie a zlepšení. Navštivte nás na MSV 2010 v Brně na společném stánku s IHK Thüringen, pavilón B – stánek 32. Automotive thüringen e.V. ("at") was originally founded on 29.08.2000 by 9 thuringian companies. 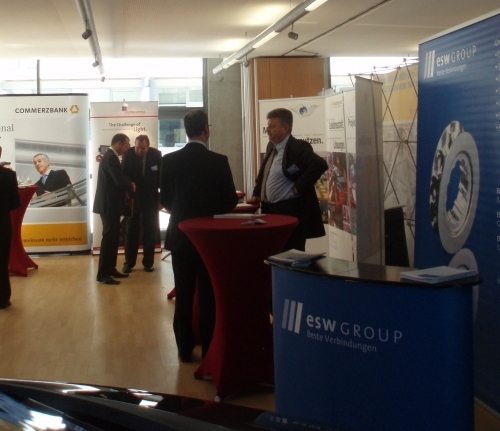 The goal is to strengthen thuringian automobile supplier companies. Today the „at“ has more than 100 members. Because of the 10th anniversary the association celebrated this on August 8th 2010. 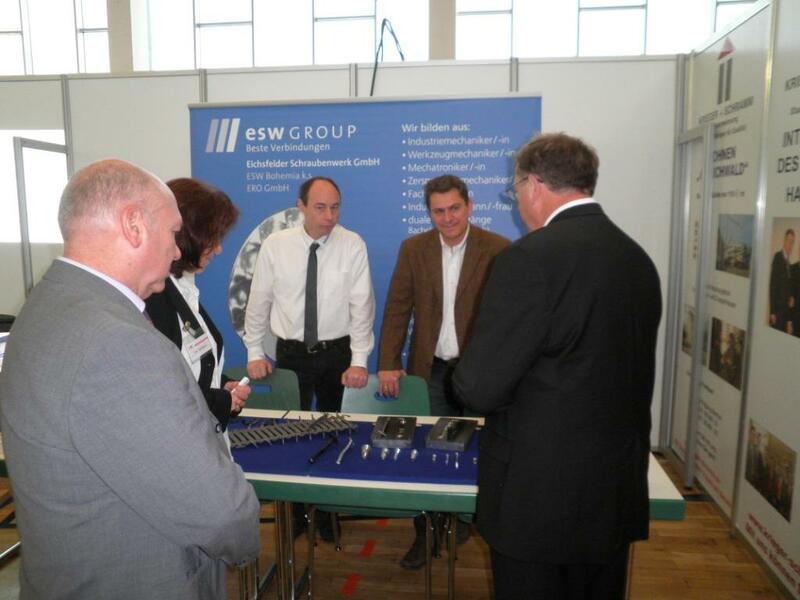 The esw GROUP as a member of the “at” was also there with a stand and presented themselves. Besides lecture about current topics like the electro mobility and the challenge by the further globalisation of the market, there was a discussion with economics minister Matthias Machnig and the Magna manager and former prime minister Dieter Althaus.